When you are using a dvi and HDMI adapter, one of them has to be a male and the other a female. In most cases, the dvi adapter is the male and the HDMI are the female. The quality of the connection needs to be of very high standards, something that is firm and long-lasting. Most of these connections are based on a video to monitor display and as a dvi adapter, audio transfer is not part of it. 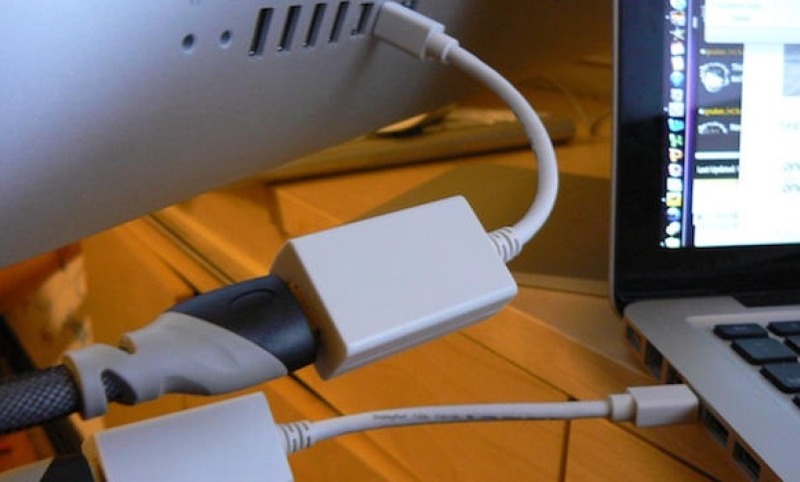 The most common adapter is the dvi-d adapter that will transfer the video or picture from the source to the monitor via the HDMI adapter. When it comes to using the HDMI and the dvi-d adapter, there are some precautions that you need to take and consider, the guidelines should be followed to the latter and used according. Sometimes when using this type of connection, confusion may occur in that the guidelines are not clear or there is a problem with guide. The tips below will help you and guide you oh how to use dvi to hdmi adapters. Before you buy the cables, you have to first of all ensure that the sources have the port and so does the display unit. This can be difficult for the old electronic equipment that had no ports on their motherboard. With such electronics, they were fixed with cards that can be fixed with the HDMI cable. Once you identify the ports, ensure that you purchase the highest quality cables. The cables should be long-lasting with a lifetime warranty guarantee that it will offer you a lifetime service from the manufacturer. The cables should be gold painted at the metal parts to avoid rusting and also to make them look classy and stylish. The cable should be highly insulated and protected with a plastic cover to avoid shock. Another confusing disaster that occurs is how to fix the cable heads to the ports. The dvi and the HDMI cables have to ends that are different from each other, in order to have a perfect interlock, you should ensure that you buy a cable with the exact number of projections found on the port. This will ensure that you don’t break the projections as they may end up not displaying anything. It is also important to ensure that you purchase the high-quality cables that have their heads fixed with screws that are screwed onto the ports. This ensures there is perfect interlocking and there is a snug connection. When you are connecting the cables, the devices should be switched off and not connected to a power supply. This is done as a precaution to ensure the safety of the cables, the devices your safety also. Too much power may destroy the cables and the devices, and the explosion may harm or shock you. It is therefore important to ensure that you switch on everything after proper connection. Once switched on, operating the devices is easy with the cables. The dvi-d cable transfers the video and picture to the monitor through the HDMI cable. The use of the dvi and the HDMI cable is easy. You need to consider the above precautions and follow the guidelines to the latter.